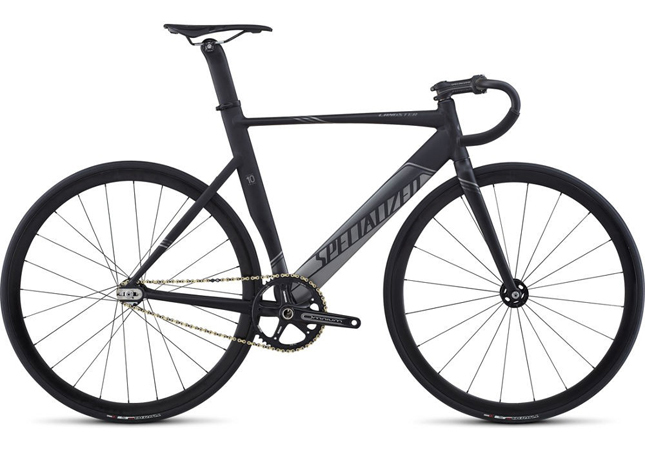 Graphics for the model-year 2014 Specialized Langster and Langster Pro. 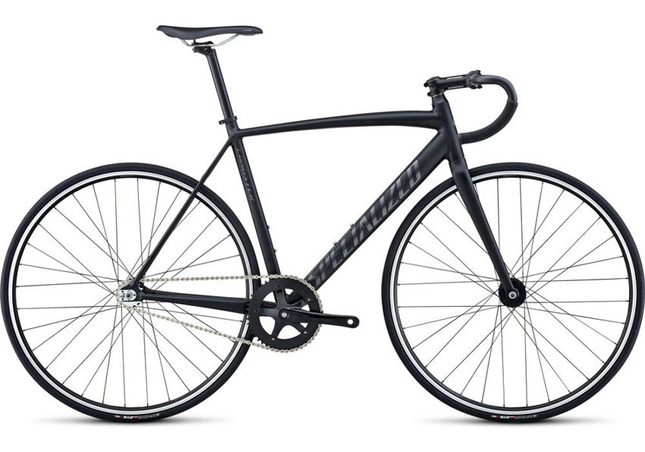 2014 marks the tenth anniversary of the Langster's tenure in the Specialized model line. 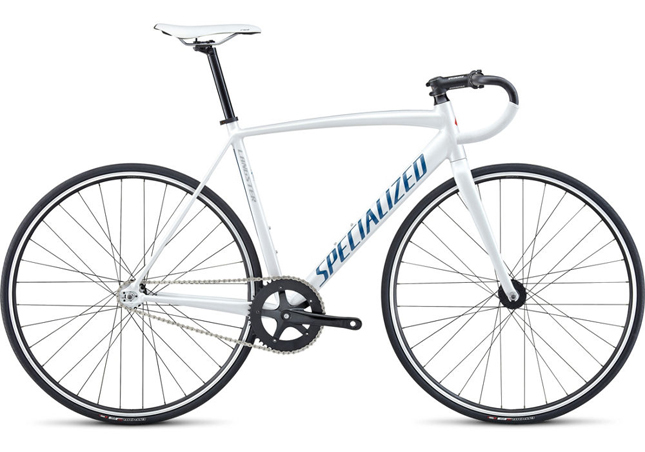 The track bike has carried its namesake, Specialized engineer Don Langley, to multiple Masters and World Championship appearances. 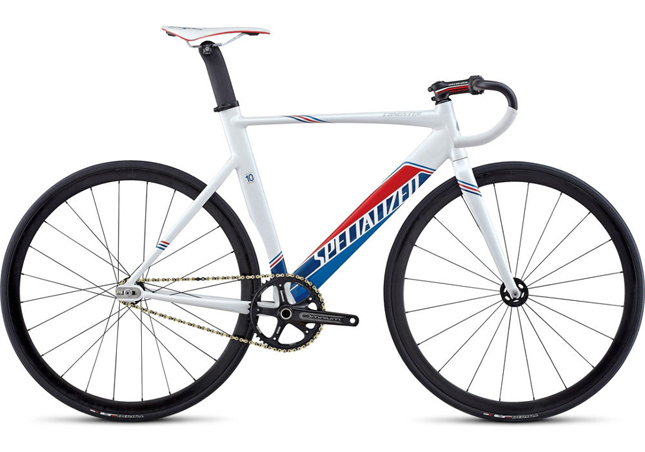 The red, white, black and blue color palette is derived directly from the markings of the velodrome, where the Langster makes its home. 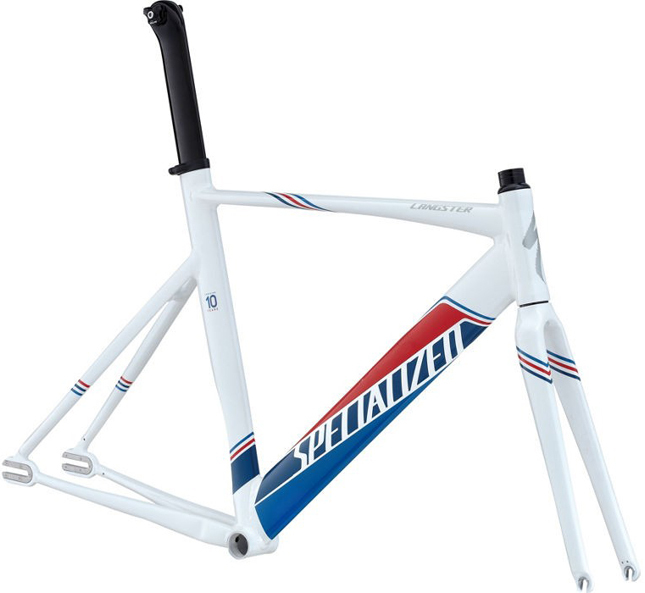 Alternate colorways were also developed.